Edward Fruitman, M.D., and his team at Trifecta Med Spa are proud to announce their prestigious distinction as a 'Top 250'-level member with Allergan Partner Privileges, an elite title earned by a deep commitment to excellence and highest-quality patient care. Allergan, the maker of today's top aesthetic medical products, annually recognizes the country's most skilled and prolific physicians to honor their contributions to the field of aesthetic medicine. 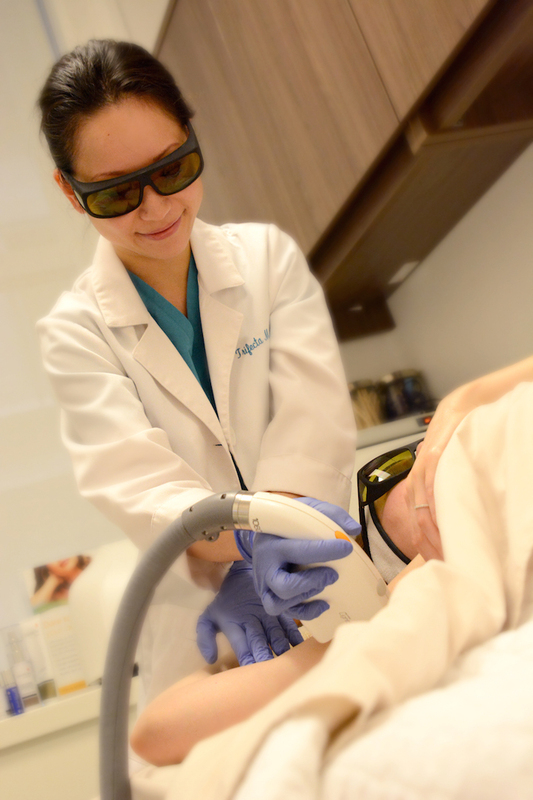 As a multi-specialty health care company, Allergan caters to the ever-changing cosmetic needs of patients worldwide, making products that range from wrinkle-erasing injectables to natural-looking fillers. 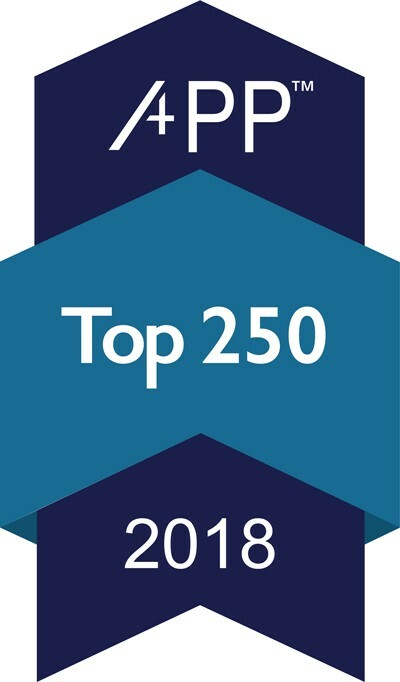 The physicians designated as "Top 250" are acknowledged as industry leaders in providing Allergan's full portfolio of aesthetic products, including Botox Cosmetic, Juvederm injectable gels, Kybella and CoolSculpting treatments. Earning a place amongst Allergan's 2018 "Top 250" practices, Trifecta Med Spa stands out as a premier location for non-invasive procedures. Only the top-rated providers in the field of aesthetic care are recognized as “TOP 250” by Allergan. 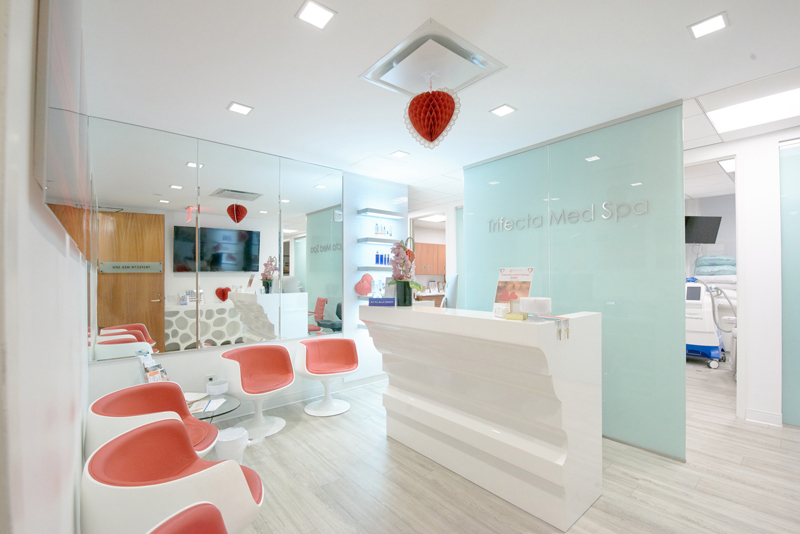 With locations on Broadway - in the heart of New York’s Financial District, 57th street, Seventh Avenue, just steps from Central Park and in Hewlett, part of South Shore Long Island’s centrally located Five Towns community - Trifecta Med Spa are recognized for their outstanding design and exceptional client care. Botox treatment is one of the most popular treatments at Trifecta Med Spa. Trifecta Med Spa’s continued goal to bring out each patient's most beautiful features, with safe and natural-looking results, has propelled Trifecta Med Spa’s notoriety. Dr. Edward Fruitman M.D., upon founding Trifecta Med Spa in 2012, carefully selected a team of dedicated and highly skilled professionals expertly trained in non-invasive procedures and acquired the latest aesthetic equipment. 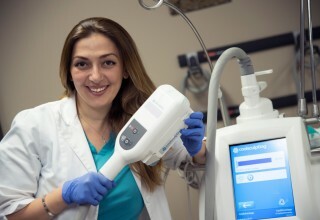 With extensive experience and dedication to safe, personalized patient care, Dr. Fruitman’s team utilizes the latest techniques and modern technology, making Trifecta Med Spa a leading destination for aesthetic non-invasive services in New York. 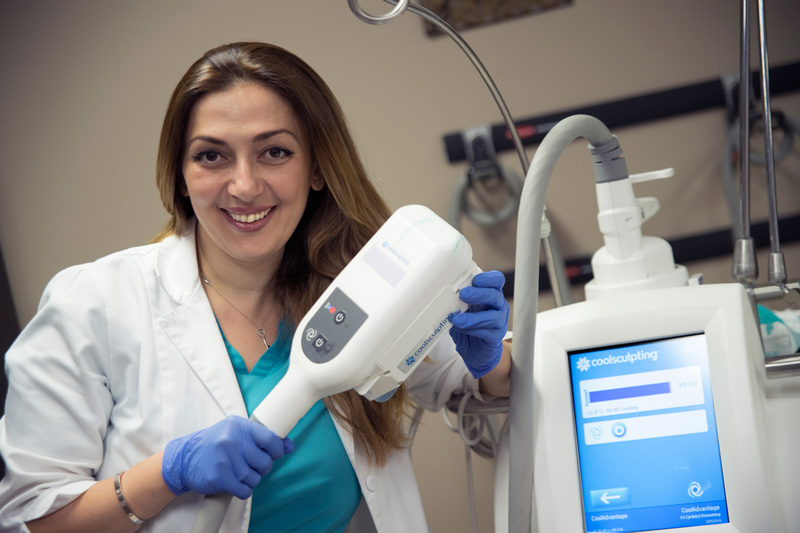 Dr. Fruitman routinely speaks at meetings and conferences across the U.S. and internationally, and Trifecta’s clinical team hosts training seminars to help other clinics master new technology and refine their skills. Consultations with the Trifecta team are complimentary. 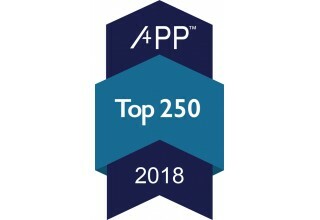 To learn more about the "Top 250"-level membership with Allergan Partner Privileges or to find data on the Allergan family of products, including Botox Cosmetic and Juvederm, visit www.allergan.com/home.